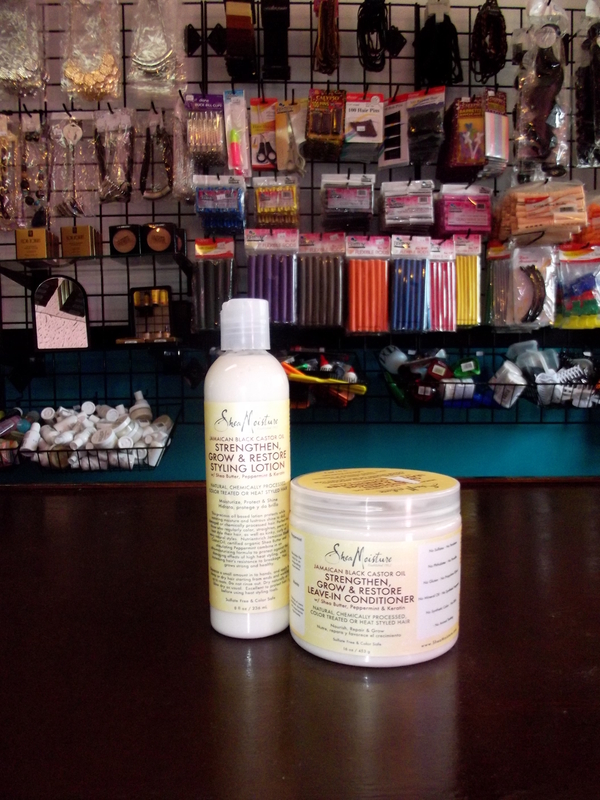 Tame Your Mane Thursday : What products do you use? What products do you ( my readers) use to give your hair that vibrant glow! Recently I’ve been using Shea moisture on my clients, and it has made their hair extremely soft and much more manageable! Have you ever used it, or tell me what do you use to keep your hair bouncing and curling!